Atlantic salmon is a well-studied species, but there are still mysteries of where they reside in the ocean and what impacts their marine survival. 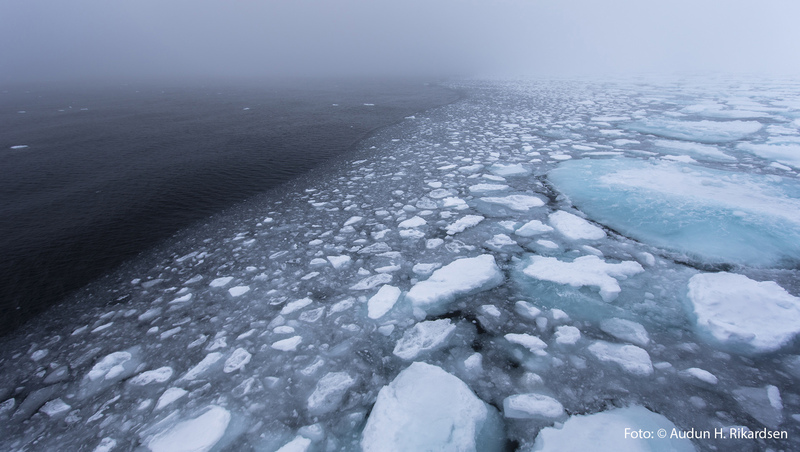 ATLANTIC SALMON AT SEA - factors affecting their growth and survival (SeaSalar) is a research program where research institutions join forces to increase the knowledge on Norwegian salmon at sea. 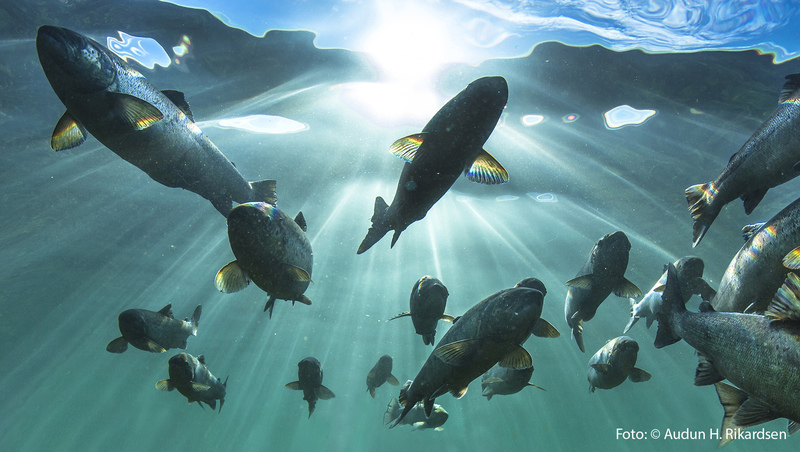 What happens to salmon in the ocean? 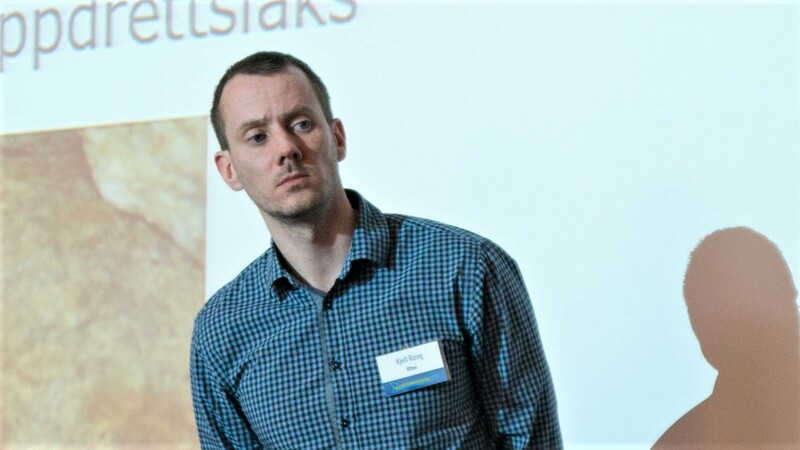 Excellent talks from the SeaSalar project were given by Kjell R. Utne and John F. Strøm during the recent Wild Atlantic Salmon Conference in Norway. Video links to their talks are now available. 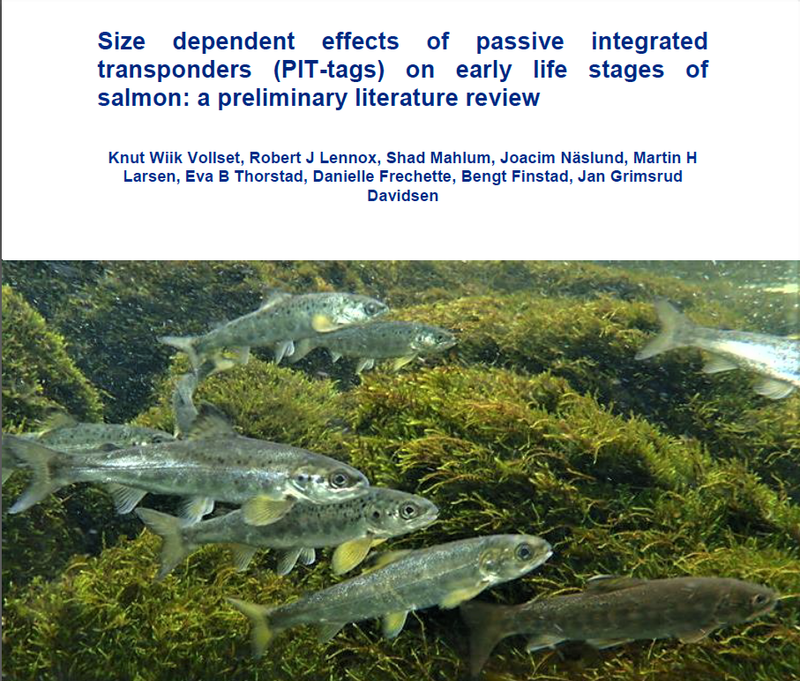 A group of scientists recommends that smolts down to 80 mm fork length can be tagged with 12 mm PIT-tags and smolts down to 120 mm with 23 mm PIT-tags based on a preliminary literature review. 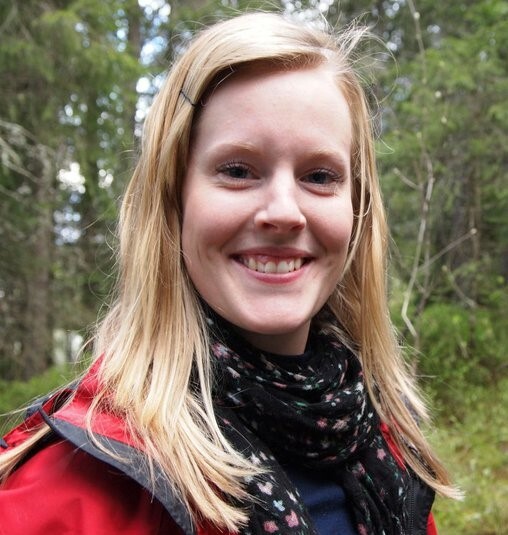 Astrid Raunsgard has joined the SeaSalar-team as a PhD-student.